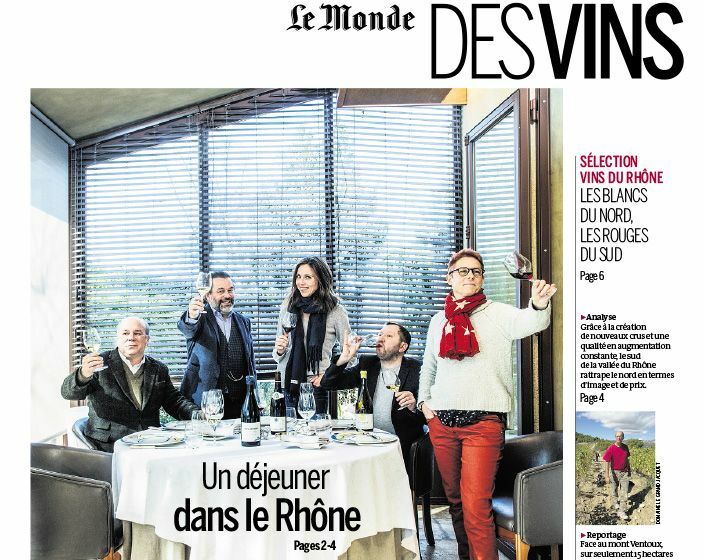 Laure Gasparotto and Ophélie Neiman chose the Canto-Bruno of Domaine des Maravilhas (renamed Bel Canto by the newspaper) from 140 bottles tasted blind. 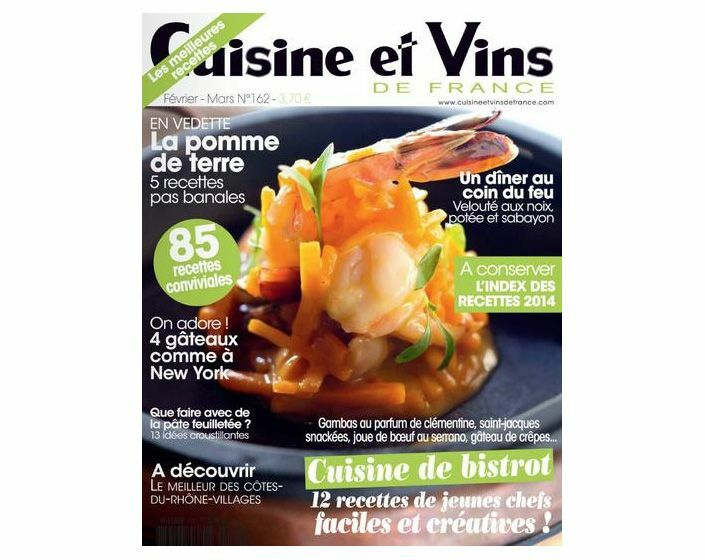 From February 2015 to August 2016, a compilation of press reviews reffering to our wines. 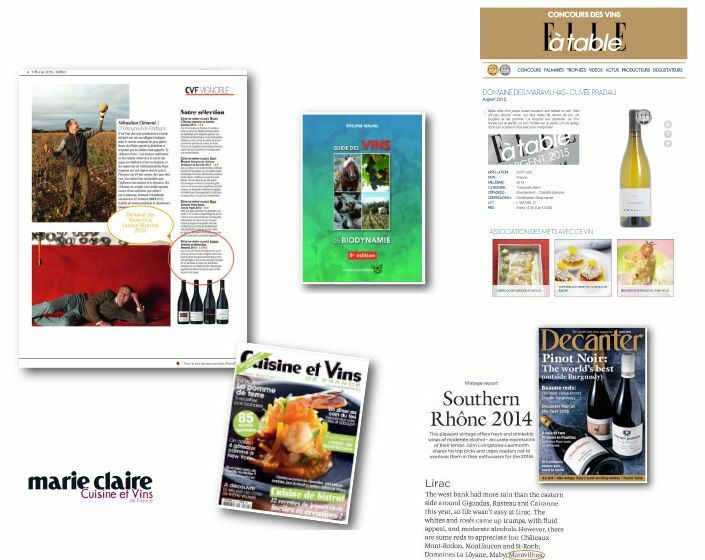 ESPIRITO et PRIMARIO enter the ratings of Robert Parker’s Wine Advocate magazine. 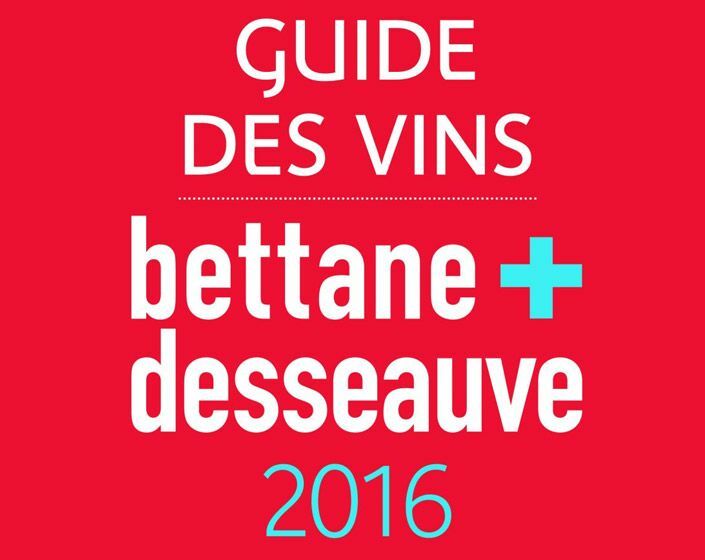 The Domain is in the Bettane + Desseauve for the second consecutive year! 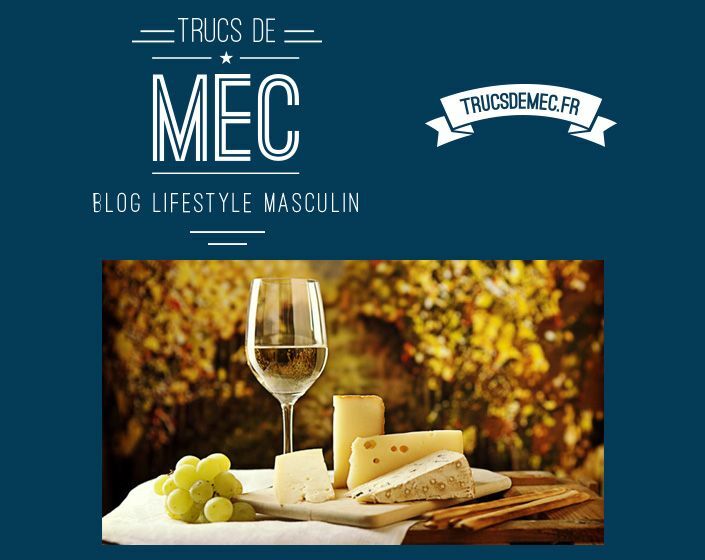 4 vins notés par Vinous ! 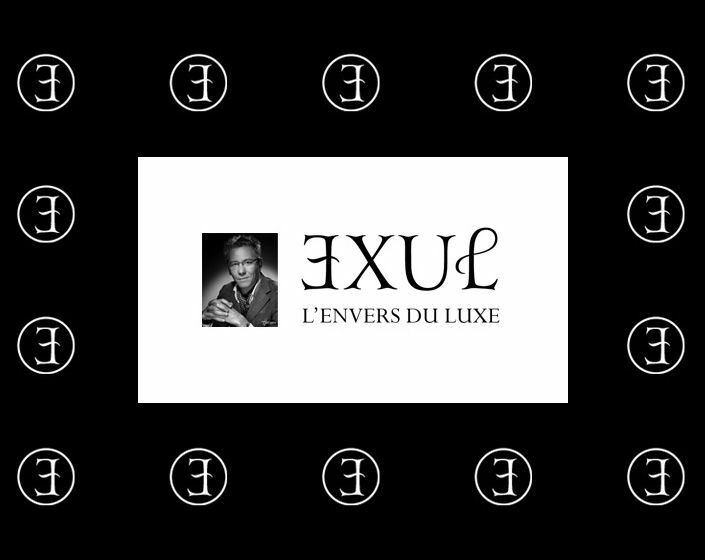 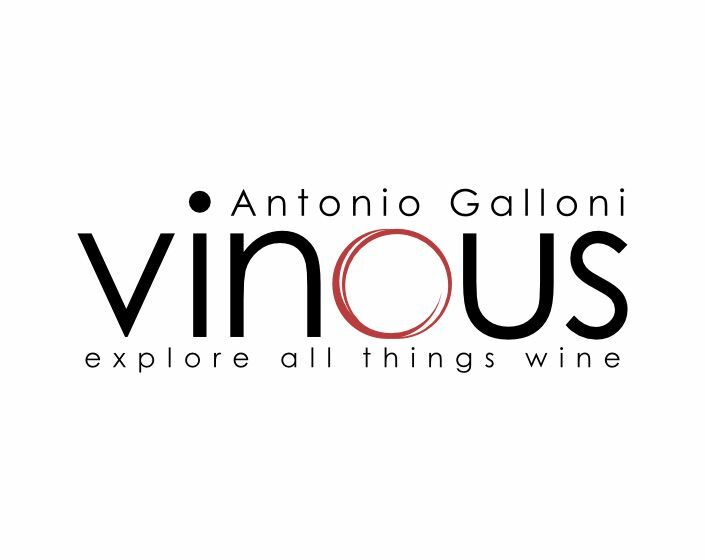 Vinous is Antonio Galloni’s vision of a modern-day wine publication. 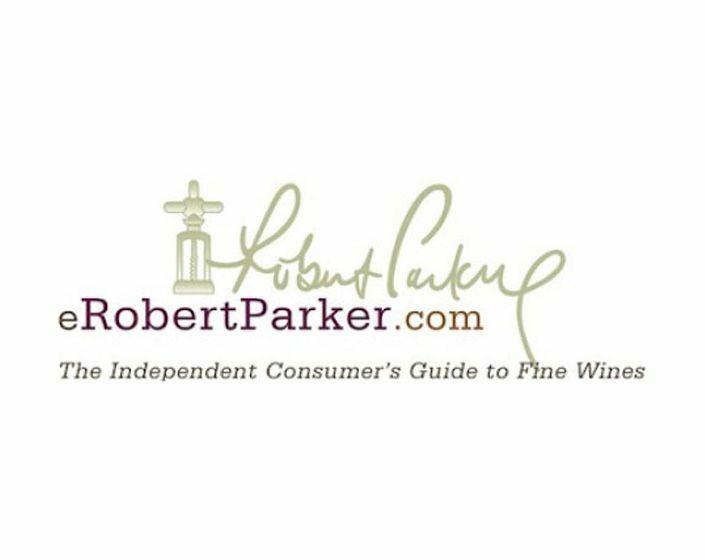 Jeb Dunnuck gives his notes in the independent guide by Robert Parker. Our Pradau wines get a nice review in this renowned guide created by Michel Bettane and Thierry Desseauve.